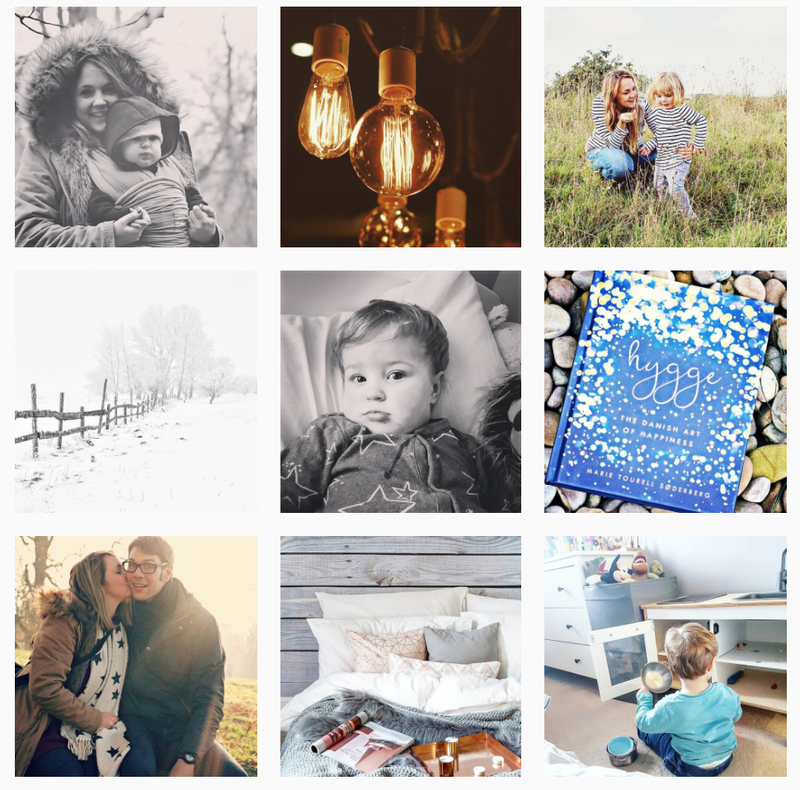 So a new year, a new linky and now a new Instagram community?! Yeah, I've lost the plot! Instagram is definitely my favourite social media platform, so I really wanted to explore creating my own hashtag for other like-minded people. Having fallen in love with Hygge and my quest for a more positive and happier outlook on life, I decided that this would be my starting point for this new community. 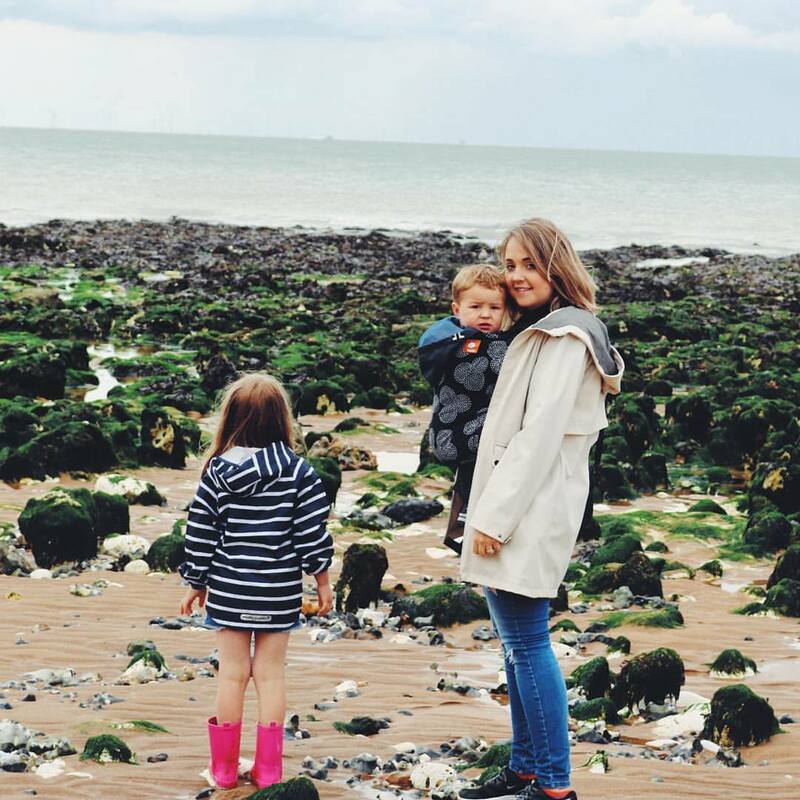 Hygge is something that a lot of us already embody in our day to day life - without even realising it. So for those of you who're unfamiliar with the term, Hygge, a Danish word, (pronounced “HUE-gah”) is described in a number of ways. It can be seen simply as the Danish ritual of enjoying life's simple pleasures. Friends. Family. Graciousness. It's often described as a feeling or mood that can come from taking genuine pleasure in making ordinary, everyday moments more meaningful, beautiful or special. Some refer to hygge as an “art of creating intimacy” either with yourself, friends and your home. 🌿 Bring Hygge to your home 🌿 Have you seen my latest blog post? I'm all about #hygge for 2017 and totally want to bring it into our home. Here are some ideas on how you can do this. Image from Pinterest. 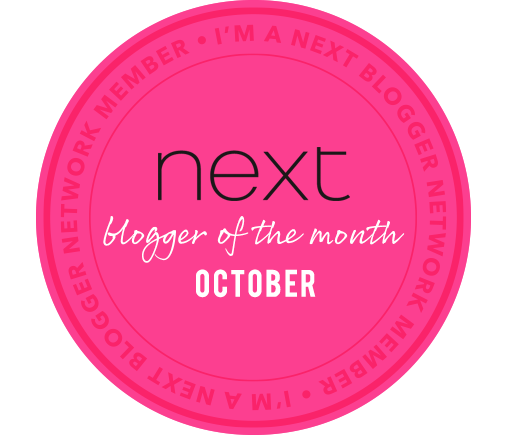 Every other week I will be compiling my favourite images to create a blog post, sharing with my reader's including links to your Instagram page and blog (if you have one). 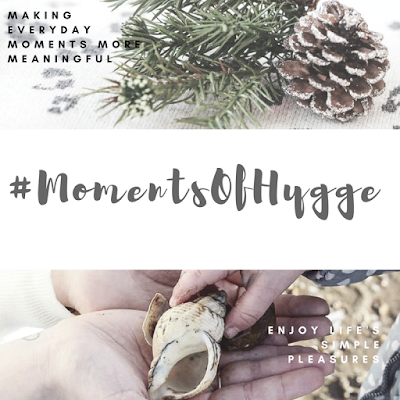 To join in with this project and share that Hygge feeling, simply use the hashtag #MomentsOfHygge. I would love to see images of your simple pleasures, friends, family, making ordinary moments more meaningful, beautiful or special.